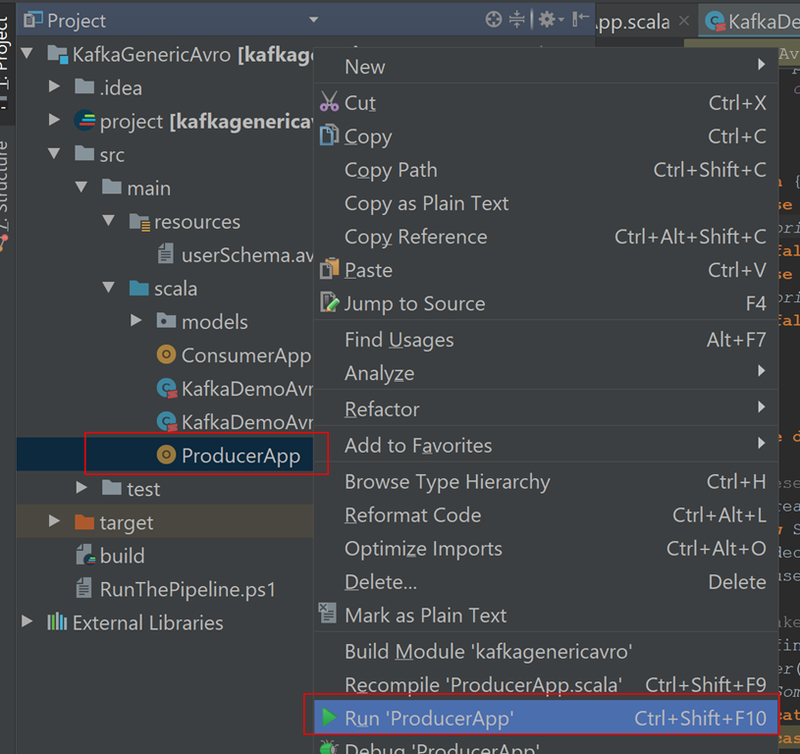 This is the 2nd post in a small mini series that I will be doing using Apache Kafka + Avro. The programming language will be Scala. As such the following prerequisites need to be obtained should you wish to run the code that goes along with each post. The other point is that I am mainly a Windows user, as such the instructions, scripts will have a Windows bias to them. So if you are not a Windows user you will need to find the instructions for your OS of choice. So go and grab that lot if you want to follow along. 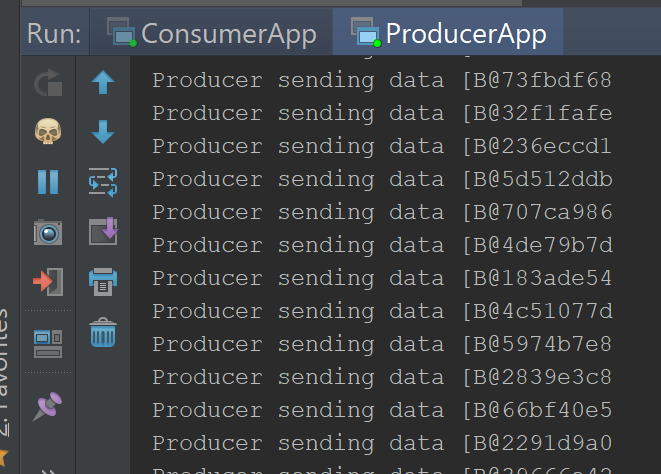 Last time we talked about how to create a Kafka Producer/Consumer which did use Avro, but used the GenericRecord approach, which kind of works more like a dictionary of key value pairs. This time we will be talking about how to use the KafkaAvroSerializer to send specific Avro types using Kafka and the Kafka Schema Registry. So just what is the Kafka Schema Registry? Schema Registry is part of the Confluent Open Source and Confluent Enterprise distributions. The Schema Registry stores a versioned history of all schemas and allows for the evolution of schemas according to the configured compatibility settings and expanded Avro support. I don’t want to dwell too much on the internals of the Kafka Schema Registry as we will be looking at in fine detail in the next post. But for now, it is important to understand that both Kafka/KafkaStreams suport using the Schema Registry when sending/receiving Avro content. 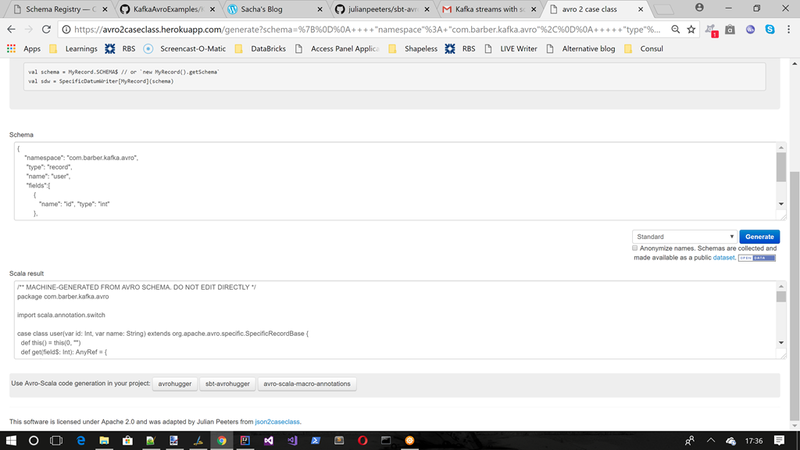 They will also raise Exceptions should you try to send incompatible Avro content through a topic which uses the Schema Registry that breaks the Schemas compatibility rules within the Schema Registry. I just wanted to give a small overview of how the Schema Registry fits with the Kafka eco system. The rest of this article will be more about how we can make use of the KafkaAvroSerializer to send Avro data of our own types rather than use the previously demonstrated GenericRecord approach. Where is the code for this post? resolvers += "io.confluent" at "http://packages.confluent.io/maven/"
lazy val publisher = (project in file ("publisher")). 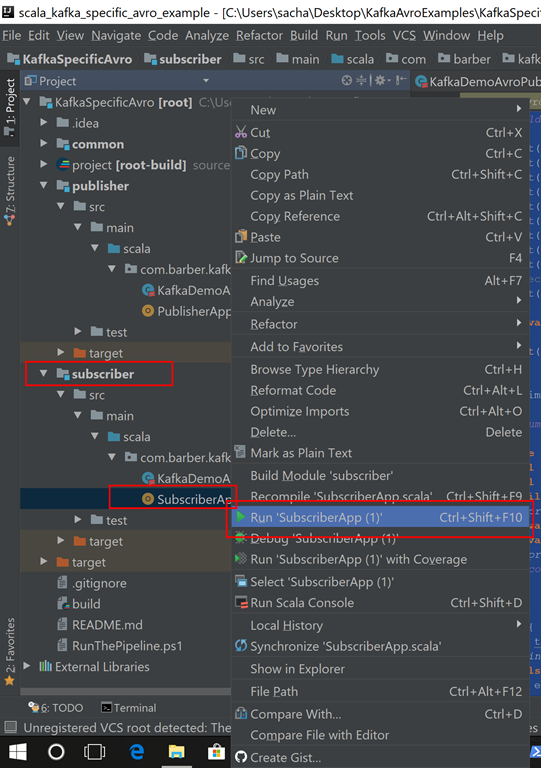 lazy val subscriber = (project in file ("subscriber")). lazy val common = (project in file ("common")). lazy val kafka = "org.apache.kafka" % "kafka_2.11" % "1.1.0"
lazy val avro =  "org.apache.avro" % "avro" % "1.8.2"
lazy val avroSerializer = "io.confluent" % "kafka-avro-serializer" % "3.2.1"
lazy val logBack = "ch.qos.logback" %  "logback-classic" % "1.1.7"
Unfortunately this does not work, if you were to try and send this down the wire using the KafkaProducer whilst the Schema Registry is running, you will most likely get an Exception stating that it can not be serialized. What we actually need to do is something more like this, where we need to extend the SpecificRecordBase trait and also supply the Schema and the ability to set/get values. Now that is quite a bit of code to write. Surely there are tools out there for this job aren’t there? 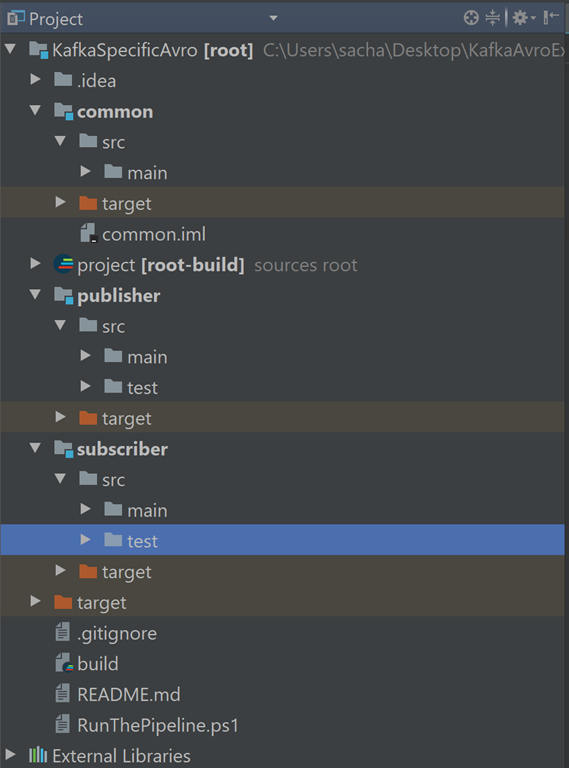 There is this excellent SBT Plugin available : https://github.com/julianpeeters/sbt-avrohugger which will generate the Avro case class with the implemented trait as shown above, but does require you to integrate the SBT Tasks from that Plugin into your own build system. You may also get conflicts if you are using another existing code generator. But it is very useful and worth a look. So that is all the Common project is really, its just a place for the shared Avro objects to live that the Publisher/Subscriber projects can use. //Use Specific Record or else you get Avro GenericRecord. So how do I run this stuff? As I stated above you will need to download a few things, but once you have those in place you may find the small PowerShell script useful that is inside the project called “RunThePipeline.ps1”. This script does a few things, such as cleans the Kafka/Zookeeper logs, stops any previous instances, starts new instances and also creates the Kafka topic (which you must have before you can use the code). Using Avro with Kafka / Schema Registry is fairly straight forward, and is not that different from working with regular Array of bytes. I hope this post has wet your appetite a bit for the Kafka Schema registry which we will look into in a lot more detail in the next post. 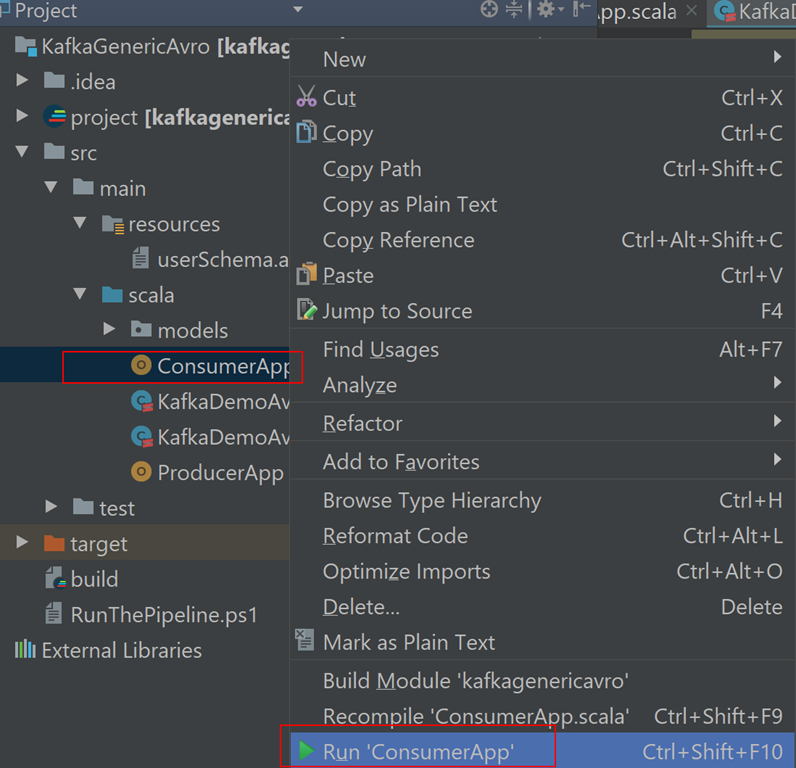 This is the 1st post in a small mini series that I will be doing using Apache Kafka + Avro. The programming language will be Scala. As such the following prerequisites need to be obtained should you wish to run the code that goes along with each post. The other point is that I am mainly a Windows user, as such the instructions, scripts will have a Windows bias to them. So if you are not a Windows user you will need to find the instructions for your OS of choice. Avro is a remote procedure call and data serialization framework developed within Apache’s Hadoop project. It uses JSON for defining data types and protocols, and serializes data in a compact binary format. Its primary use is in Apache Hadoop, where it can provide both a serialization format for persistent data, and a wire format for communication between Hadoop nodes, and from client programs to the Hadoop services. It is similar to Thrift and Protocol Buffers, but does not require running a code-generation program when a schema changes (unless desired for statically-typed languages). one or more file data blocks. The 16-byte, randomly-generated sync marker for this file. 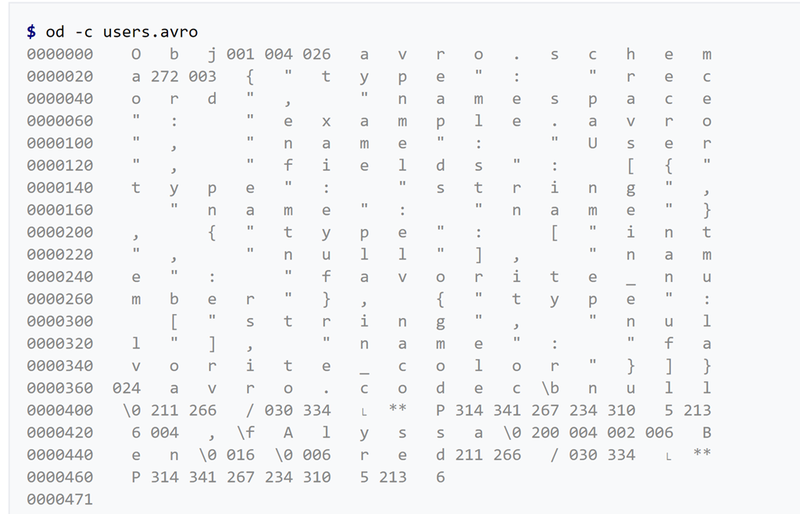 For data blocks Avro specifies two serialization encodings: binary and JSON. Most applications will use the binary encoding, as it is smaller and faster. For debugging and web-based applications, the JSON encoding may sometimes be appropriate. Avro schemas are defined using JSON. Schemas are composed of primitive types (null, boolean, int, long, float, double, bytes, and string) and complex types (record, enum, array, map, union, and fixed). Data in Avro might be stored with its corresponding schema, meaning a serialized item can be read without knowing the schema ahead of time. Ok so now that we know a little bit more about Apache Avro, let’s turn our attention back to the real heart of this mini series, which is how do I use Kafka with Avro? Kafka has deep support for Avro and as such there are a few ways that we could proceed, for example we can use generic Avro messages (array of bytes) or we could use a specific type of object which would be used on the wire, we can also use the Schema Registry or not, we can can also use Avro when working with Kafka Streams. This is all good stuff, and we will be covering all of this in this mini series. However we must learn to crawl before we can walk, so lets start at the beginning. Well the beginning is just what I thought was the simplest set of things I could get to work together that demonstrated how to produce/consume Avro data against a shared Avro schema. GenericRecord is actually an Apache Avro class that allows you to add field value by name or index, and get the values out by name and index. 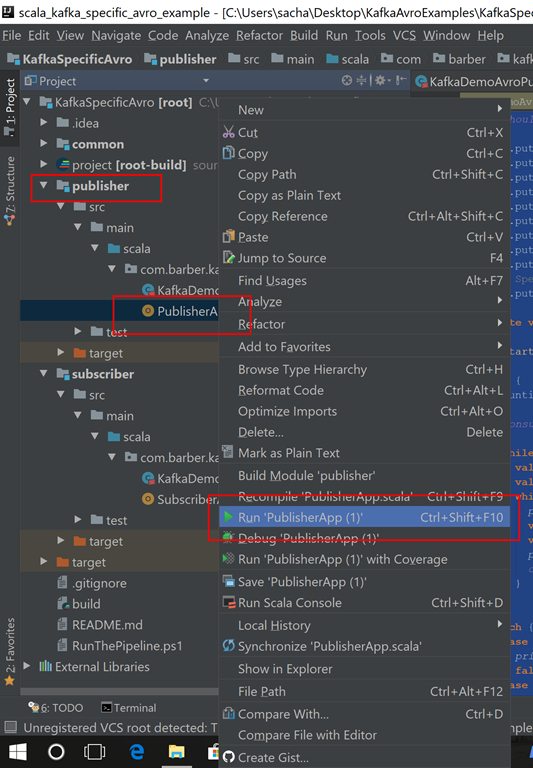 For this demo we will be using scala, as such we need a small SBT file to get us up and running (I have chosen to create a single IntelliJ IDEA project for this post, but in later posts I may create a project for producer and another for consumer). "ch.qos.logback" %  "logback-classic" % "1.1.7"
So now that we have that, just how do we use Kafka to send out some data that uses this schema? So in terms of actual code that is about it. 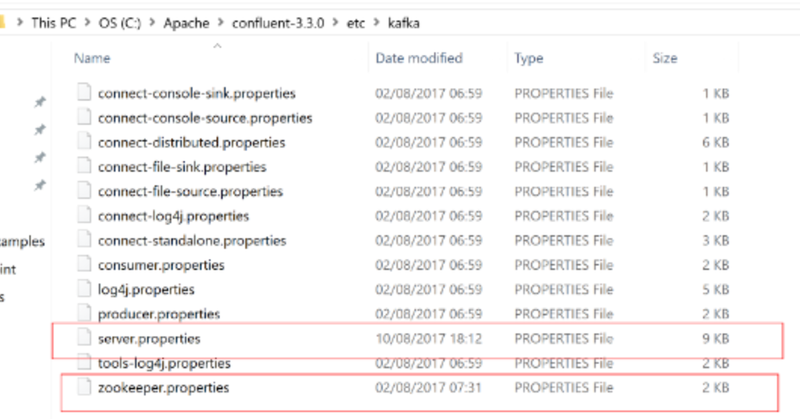 I am a big fan of Apache Kafka + Kafka Streams, but one element of the Confluent Platform (the people behind Kafka) that I always glossed over was the Schema Registry. I have a bit of time at the moment, so thought I would do a set of mini posts on how to use Apache Kafkas Schema Registry. The Schema Registry uses Avro, so I also thought it may make sense to do a couple of posts on that too.